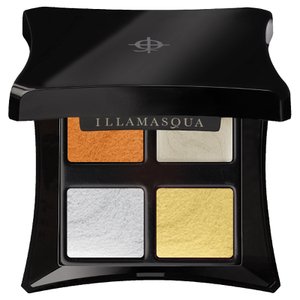 Create the ultimate Smokey eye with the Elemental Palette. 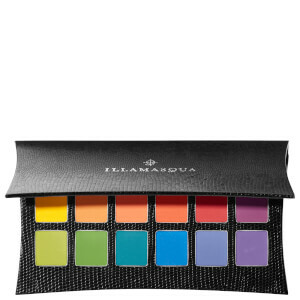 Created to celebrate Illamasqua's 10th anniversary, this palette has 12 universal powder eyeshadows, suitable for all skin tones. 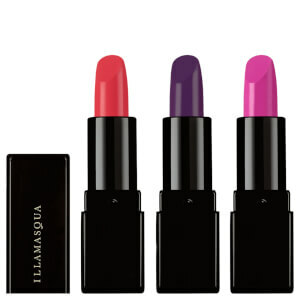 Effortlessly transform your look with these highly-pigmented shades that work for both day and night time looks and are housed in luxurious, limited edition packaging. I am so glad that I purchased the Elemental Artistry palette, it's quickly become my go to for all of my smoky eye looks. The shadows are beautifully pigmented & the shades in the palette work brilliantly in many colour combinations, so far I've created 4 very different looks using this palette & I can't wait to do more. The packageing is sturdy & robust & the pan sizes are great for the price too. I definitely recommend this.